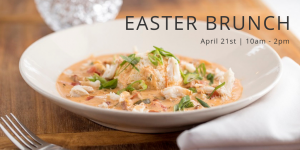 Celebrate Easter Brunch at Char! Limited quantities of specials are available. Reservations are available online or by calling 901.249.3533.